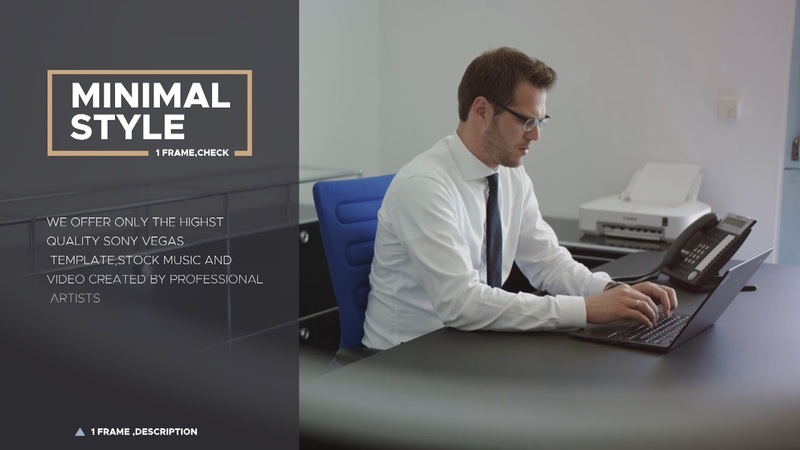 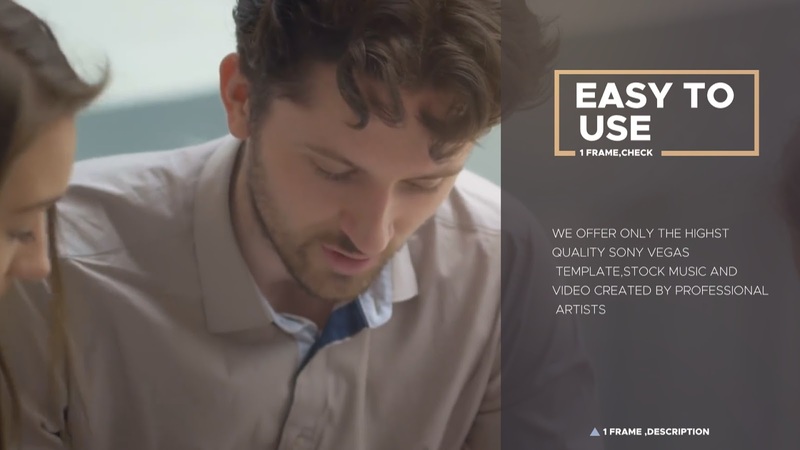 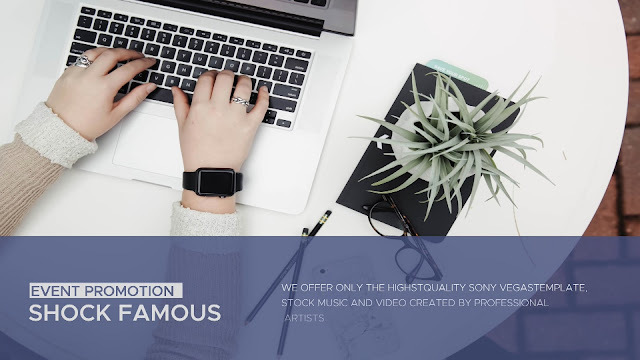 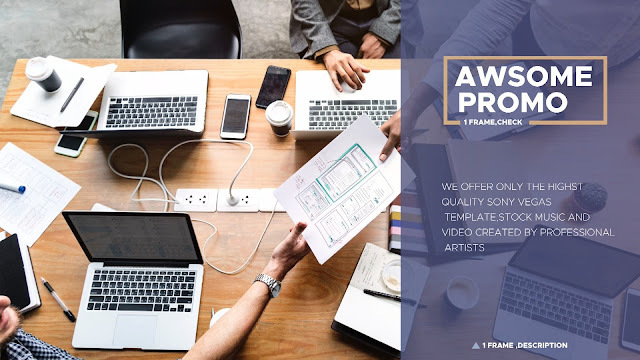 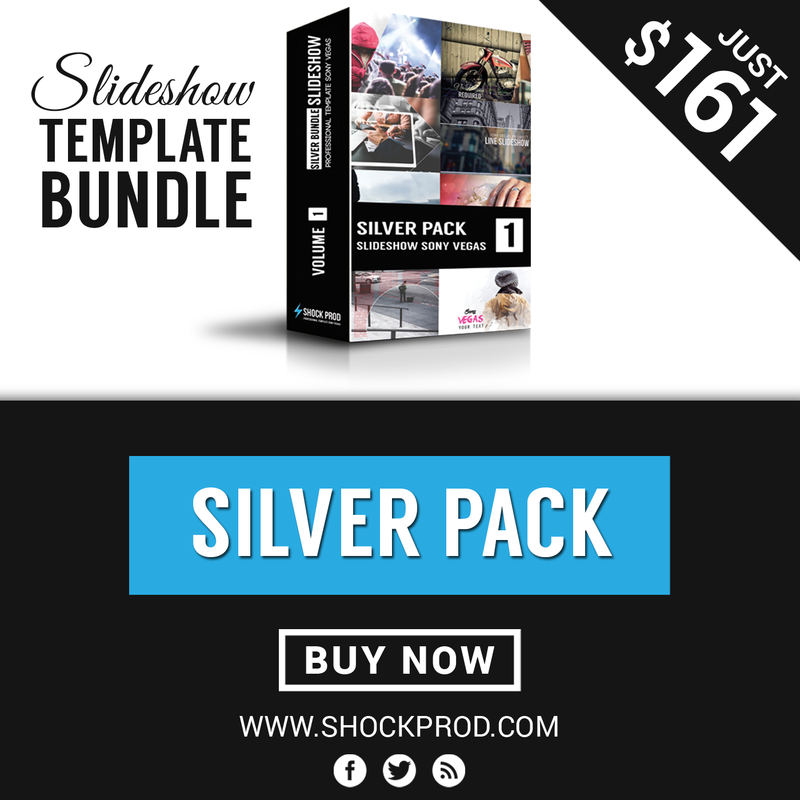 Minimal Corporate Slideshow is an sony vegas pro project where you can customize the images/ video and text.Use it to introduce you company or corporation. Template is very easy to customize.The project organized on a modular basis. 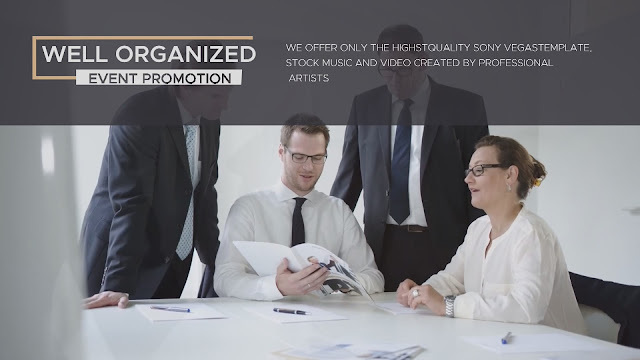 The structure of the project allows you easily add or remove the modules, depending on your needs.